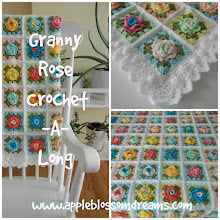 Apple Blossom Dreams: Stash-Buster #22 - Vintage Rainbow: Ta Dah! Stash-Buster #22 - Vintage Rainbow: Ta Dah! The stash-buster from this post is done! It's the Vintage Ripple pattern from Churchmouse, found here. Here it is folded all neatly. I'm kind of liking the tunnel effect of this photo. The ends were filled in with some sc, hdc, dc's. I was trying to make in flat and straight. The rippling ruffle effect was not intended, but I went with it. Finished off with the infamous picot stitch from here. The sides received a row of sc, dc and then the picot. I am not good at making that first sc row on a side look good. Does anyone have any hints or tips? and then a pile of afghans. The afghans are starting to take over the house! your other beautiful vintage rainbow! OOh Astri its bright and beautiful! That is so gorgeous. Wow!!!!! Wow! It's magnificent. I love it. Magnifique tout cela !!!!!!!!!!!!!!! Les couleurs sont trop jolies ! 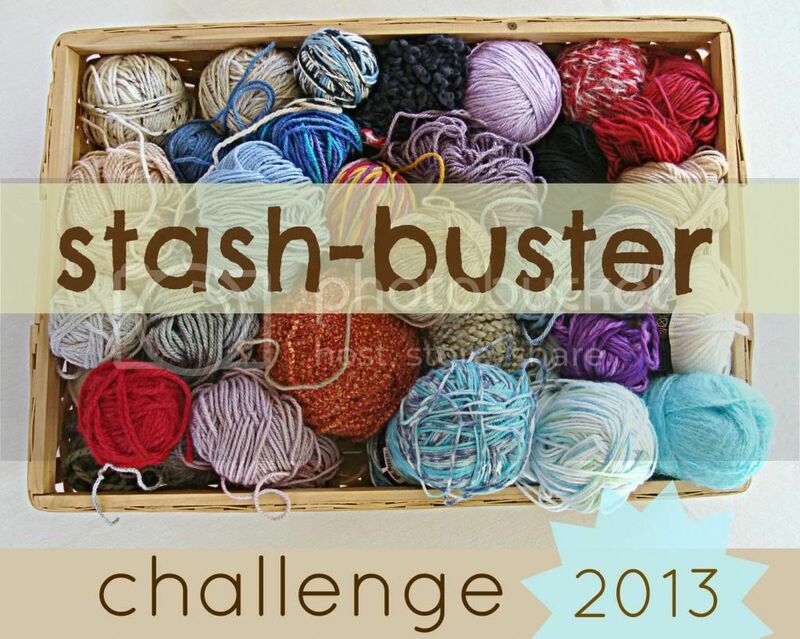 Fabulous Astri - lovin' your stash busting ideas! It turned out very pretty. I like the picture of the pile of afghans. Wow! it´s marvelous. So pretty colours. Congratulations from Spain!! Aw thanks for your wonderful comments and for stopping by. Welcome new and old followers!!! Gorgeous! I love the stitch pattern. This is amazing , all beautiful ,love the vintage ripple.I have to make another one.The border is so lovely ,it give the blanket a delicate detail. Wonderful job ! Oh my goodness Astri- your afghans are magnificent! The colors are stunning-- I am in awe! The photo of your stack of afghans is just gorgeous! Thank you so much for your willingness to participate in the Pink Scarf Project-- I am thrilled that you would want to do this-- bless your heart! I like those ruffly ends ... they seem to match the lacy look of the ripple pattern. Sc edges are a bear - the only way I can think of to get around them is to grit your teeth and stitch under a strand or two only, instead of into the spaces - but that's really awkward and annoyingly slow. Honestly it looks fine (except to the maker - we are all our own worst critics). I love the vintage rainbow. May just have to get that pattern. You did a wonderful job! I love those vibrant colors against the white, reminded me of a rainbow with white puffy clouds! I think of Rainbow Brite from long ago! Your work is beautiful...Love it! OMG!!!! 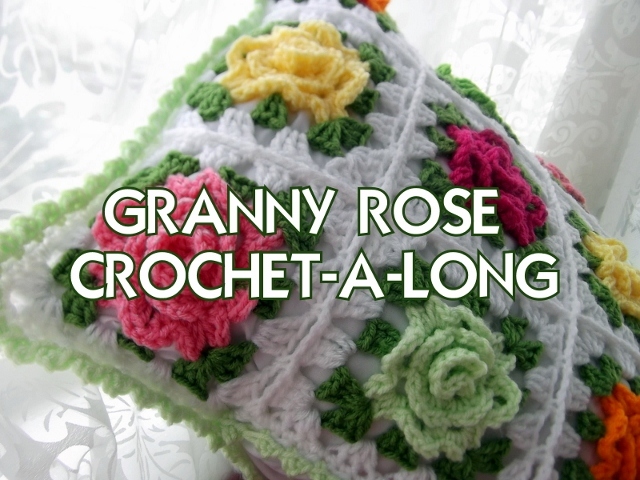 You must be very fast at crocheting. Your afghans are very good. This one is as beautiful as your other ones. 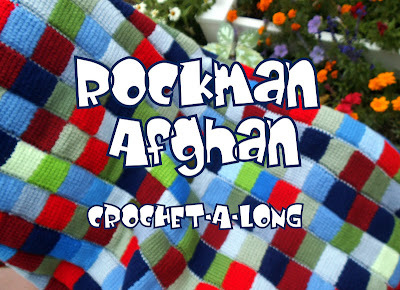 I love your afghans! You are very talented! Oooo, yes, Jen, white clouds and Rainbow Brite! Thank you Ana and Sue for the advice on the edge. I will try both techniques. I wonder if I could do a better turn stitch with color change too. it's very beautiful! such a nice design and colors are matched greatly! Amazing - stunning - well done!!! that is GORGEOUS! Is it possible to be in love with a blanket? Cos I think I'm in love with this one! 'Cause somewhere in the crowd there's you! Stash-Buster #23 - What it is! Stash-Buster #23 - What is it?